Friday March 29th-March 30th, Saturday April 6th- (21 Hours) 9:00 A.M.- 5:00 P.M.
Search marketing is more than 50% of the digital marketing budget and continues to grow each day. Search is highly measurable and is one of the most efficient and effective means of targeting your audience at any point in the purchase cycle. As the landscape continues to evolve, staying on top of the latest trends and changes is not an easy task. Among these changes, mobile devices now account for 50% of conversions vs 35% a year ago. Mobile optimization is crucial to ensure that mobile traffic has the best user experience the brand can provide. Page speed, responsive design along with adhering to Google’s mobile best practices can provide a sizeable impact to your site’s user experience and organic search results. Search engine optimization (SEO) has experienced a decline year-over-year due to recent Google SERP changes including Extended Text Ads (ETAs) and the rise of Featured Snippets and People Also Ask (PAA) usage. As such, cross-channel and cross-screen strategies become increasingly more important. And this is just the short list! Is there anything else that you will learn over these 3 days? 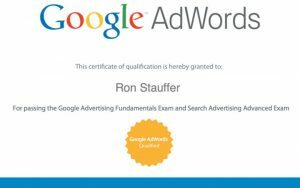 Yes, the instructor will help all students begin their journey to becoming Google Adwords Certified outside of the classroom – a great bonus! This class is for anyone wanting to learn the ins and outs of organic and paid search and building a strategy for success. No prior experience in SEO or SEM is required. Your instructor for this 3 day intensive is Amy Warren. 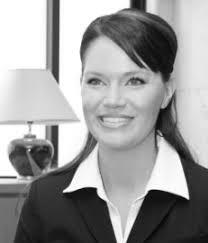 Amy has an extensive digital marketing background specializing in paid search marketing. She works for MEC Global, a WPP company that buys 1/3 of all the advertising in the world. Developing and implementing the digital strategy, Amy manages account teams for Fortune 100 and 500 clients across numerous verticals. Through her leadership, she was the 2011 and 2012 OMMA award for SEM recipient and was the 2013 OMMA award finalist for her work in the search space. She also won the agency-wide 2012 Original Thinking Award for Best Use of Mobile.  Amy holds two Masters’ of Business Administration degrees from the University of Missouri-St. Louis and Kyoto Sangyo University-Japan where she completed her degree in Japanese. Prior to this, she worked in Tokyo for Japan’s largest consulting firm, JAL Academy as a research assistant conducting research on global competencies for leading Japanese companies.